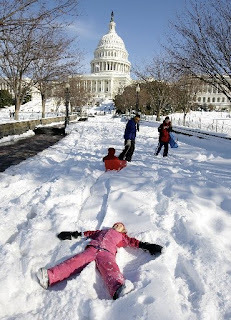 So the forecast for tomorrow through Saturday is 12-20 inches in the DC area. We are getting all the necessary arrangements in place for Snow Weekend 2!! This time we'll be prepared with more food, a keg, snow clothes, and more people to join in the fun!!! I'm so excited. 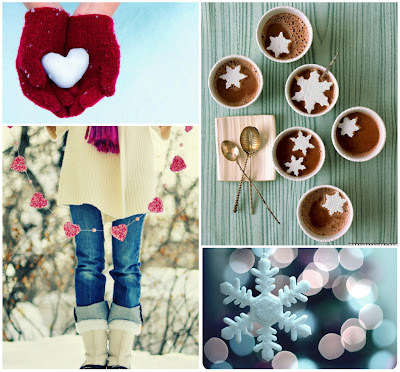 i'm so excited, i'm already planning my to bake, to cook, and to drink list for the snowy weekend!